The job market has changed dramatically over the past few decades with the dawn of the digital age and the advancements in technology. Chances are the person who sits next to you at work has a role that didn’t exist until a few years ago. These roles, while foreign to some and perhaps seeming pointless to others, have increased in importance for sectors like real estate, development and design, as they work to keep up with the technology of an ever-changing world. Here are some of the roles out there today that didn’t even exist 10 years ago. Most marketing was offline even a decade ago. Email has been around for many years, but it hasn’t been until recently when we’ve tapped into the potential of digital marketing. It allows the specialist to provide an element of interactivity and creativity, while digitally recording data that will help a business’s future marketing behaviour. Most of us can recall the days of Myspace or Bebo, but social media has become an integral way of life for many since those days. Billions of people now use Facebook and there are new professionals adding themselves to LinkedIn every day. It makes sense that businesses choose to employ someone who can strategically communicate with this growing digital universe. It sounds like an unusual role but the job of a CLO is to provide reports that illustrate the effectiveness of the company’s communication efforts. What is our audience or community saying about us? This can only benefit the overall running of the business. After all, there has never been more ways to communicate. Blogs have actually been around since the late 1990’s but mostly took the form of online diaries. As new technologies made it easier for us to access information, we suddenly wanted to know what more people had to say. And if people find value in what you have to say, opportunities become available for advertising and other revenue streams. With a bit of hard work, that hobby of writing your thoughts online can turn into a profession. Here are just ten examples of professional bloggers – who just so happen to be multi-millionaires. Search Engine Optimisation Specialists are an increasingly valuable commodity. In a world where Google is now a verb and search engines are the gatekeepers of information, those who know the SEO tricks can increase the chance of a businesses websites and content being the first thing you notice when you search online. 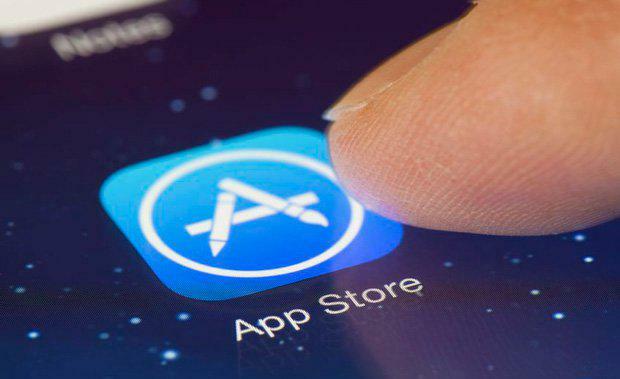 Mobile apps are more and more common now and smartphone users are downloading them. App designers have the exciting challenge of designing the graphics and overall creative for new apps and app updates. The collaboration between an app designer and an app developer is what produces the apps you use on your phone. Once the app designer finishes their work, they’ll send everything off to the app developer who will implement the design into code. The result? A shiny new app. Those helpful or entertaining apps you show your friends at backyard barbecues would not exist without them. In the five years up to 2013 alone, cloud computing specialist jobs saw growth of an amazing 1,700%. Cloud computing is around in some shape or form since the early 2000s but has really taken off in recent years. A specialist is proficient in the mechanisms, devices, technologies and so on of cloud storage technologies and services. You may be wondering what ‘big data’ is. Simply put, this refers to “voluminous amounts of structured, semi-structured and unstructured data that has the potential to be mined for information”. This covers a large area of data and doesn’t make the job of a big data analyst easy. That being said, big data analysts have the exciting job of trying to unearth information to give a company the edge over its competitors. Understanding the market is key to a successful business and so this is where a market research data miner comes into play. Miners will trawl through their organisation’s marketing materials and the digital interactions with those materials. What was opened, what was clicked and wherever else a digital footprint was left behind will provide a concise report on what works and what doesn’t. 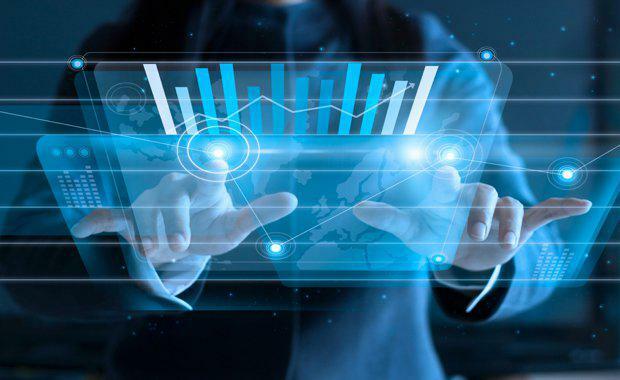 A data miner can help boost a business’ overall performance by giving regular up-to-date data analysis and a clear understanding of the market. Perhaps 10 years ago these roles may have seemed ridiculous, or a waste of time. But with today's modern business practices and how people are utilising technology, their value and importance has never been greater.